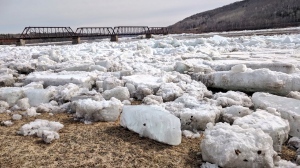 The United Nations has declared 2019 the year of indigenous languages, in part to raise awareness about the threat of endangerment many face. The Mi’kmaw culture can be expressed without words, but the people at We'koqma'q Mi’kmaw School are fighting to preserve their language. At an event on Monday, some of the students admit they could be speaking Mi'kmaw more often at school, and at home. “I think I should be, but I just don't practise as much as I should,” said Donald Googoo. Much of the focus of Monday’s event was on using music as a way to keep the language alive. One of the performers was hip-hop artist Todd Googoo, who grew up here. He says he uses the Mi'kmaw language in his lyrics as often as he can. And his message to the kids today was simple. “Speak Mi'kmaw. Enjoy it. Have fun,” Todd Googoo said. "Just live in the moment, and let this culture become a part of us. It's already in our DNA, right?" 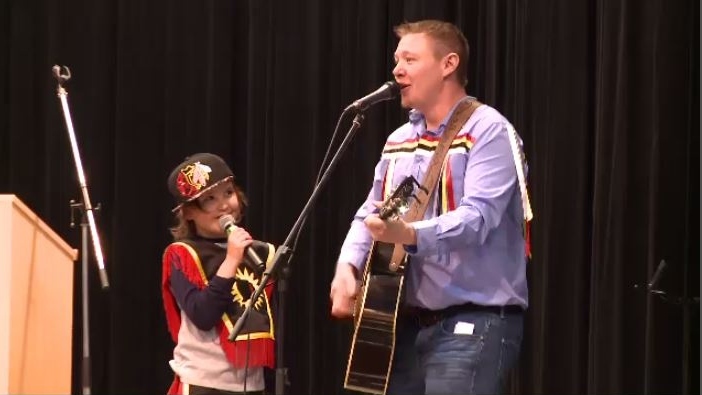 Organizers also shed some light on a video of a live recording from last fall, described as the largest collection of original songs in the Mi’kmaw language from songwriters across Atlantic Canada. We'koqmaq's chief says with resources like this available online, and at schools, the culture is starting to make a comeback, Even though technology has at times made it tough to keep the language from fading. 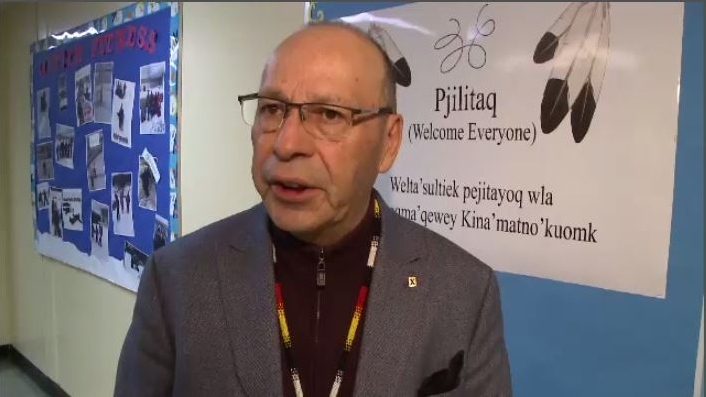 The assembly of First Nations language committee is calling on Mi'kmaw organizations across the country to make 2019 the year they fight the loss of language. Taking Mi’kmaw children away from their homes and putting them in residential schools contributed to the decline of the Mi'kmaq language. In the race against time to keep the language alive, some of the students at We'koqma'q Mi’kmaw School said on Monday they hope to be leaders down the road. A live recording from last fall, described as the largest collection of original songs in the Mi’kmaw language from songwriters across Atlantic Canada, can be found on YouTube. 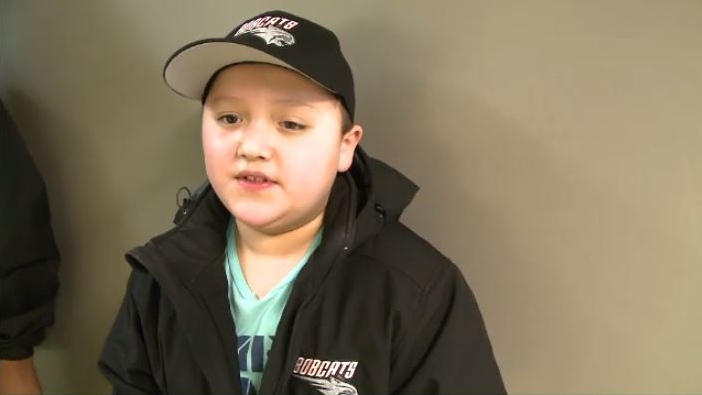 Donald Googoo is one of many students at We'koqma'q Mi'kmaw School who says he would like to speak more Mi'kmaw. “I think I should be, but I just don't practise as much as I should,” he said.